A great working space can make any ambitious professional out there feel on top of the world. 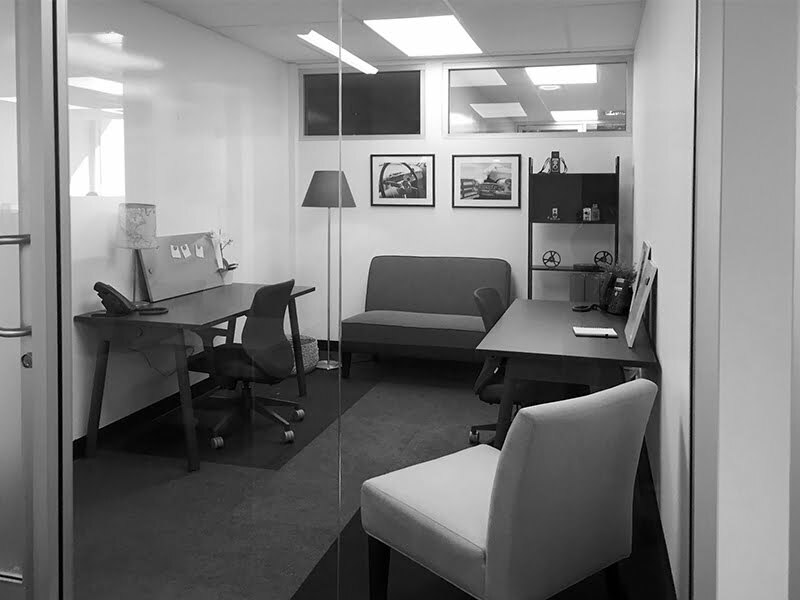 If you’re trying to find A+ private offices for lease in Miami Beach, FL, it’s your lucky day. We offer coworking space in the sunny metropolis that’s ideal for all kinds of professionals. It doesn’t matter if you work in public relations, in advertising, in graphic design, in insurance or in any other field. We can give you access to office rentals in the city that never sacrifice quality or comfort in any way. 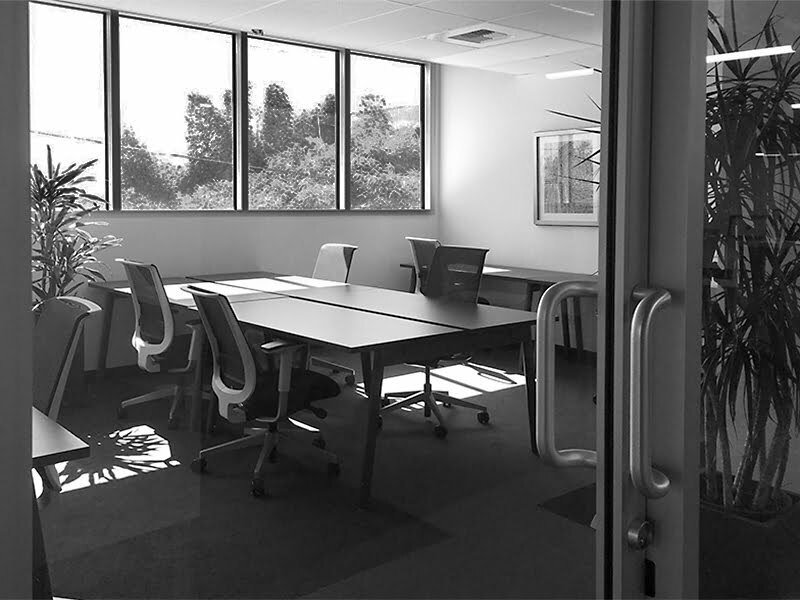 Our private offices are bright, airy, meticulously clean and inspiring. They’re also full of reliable features and amenities that can make handling your work a lot easier and more efficient each day. We work hard to provide professionals with private offices for lease in Miami Beach, FL that are modern, appealing and convenient. Our facilities are conducive to success, achievement, and ease. Some of the highlights that are on hand for our tenants are round-the-clock hours, wireless high-speed internet access, housekeeping services, kitchens, meeting and conference facilities, free gourmet tea and coffee, mail and reception assistance, scanning and printing. We even host fun, community happy hours on a monthly basis. If you want to be able to work and soar in a supportive, pleasant and warm environment, there aren’t any options in the area that can top our center. We go above and beyond to encourage comfort for all of the people who use our offices and facilities. We work hard to make sure our facilities are convenient. If you’re interested in exceptional private offices for lease in Miami Beach, FL, you can count on us. We offer reasonable and competitive monthly rates that simplify things for our tenants. Get in contact with our amazing team as soon as you can to learn more about our offices and features. 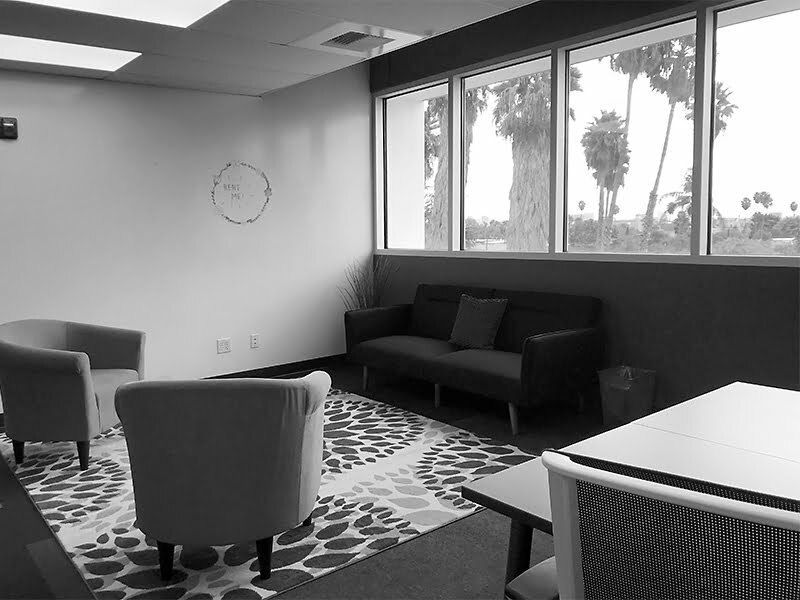 Private offices starting at just $700 /month. Inquire for availability.